Create your new stylish blog with Low Cost Web Agency and get the best value for your money. Instead of spending days, weeks and months trying to do your blog by yourself, have a look to our Blog Package Service. With a very small investment, you get a high level blog ready to impress your audience. Don't wait anymore, buy now! Share your trendy post within a unique space and generate customer loyalty easily! A blog is useful to create and share posts with your targeted audience. It can be dedicated to a specific professional field, which allows you to publish your researches or experiences. The new published article post could be shared in no time with your community on social medias. Also, a blog can be used for personal purposes: travel, fashion, technical, scientific and so on. 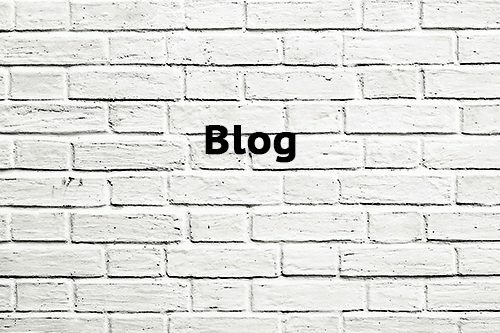 A blog is particularly interesting to create and follow debates and discussions, or just to get advices or information regarding specific topics. A professional and skilled designer from Low Cost Web Agency designs up to 4 pages for your new blog while you will be able to use those customized pages to add unlimited articles. Consult our Website Packages table below to learn more about the product and compare our different offers for website design. We wonder to make you enjoy the best publication experience online. We advise you on the blog development according to your needs and budget. We are offering you a one-stop shop where you can add to your cart only the services you wish. In this way, you save money while buying only the services required for your situation. You get more budget to advertise your business or spend wherever are your immediate needs. We are adaptive to always boost your business.